Our company is highly rated in providing 4 mm Bitumen Roll to the clients. 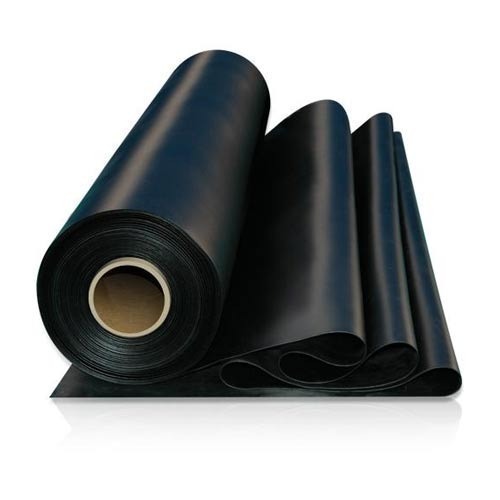 Bitumen Roll are widely used for anti-corrosive treatment and waterproofing applications. Offered range is highly recommended for high covering area, prominence and quality. These products are highly used for road surfacing, electrical products, roofing and waterproofing.